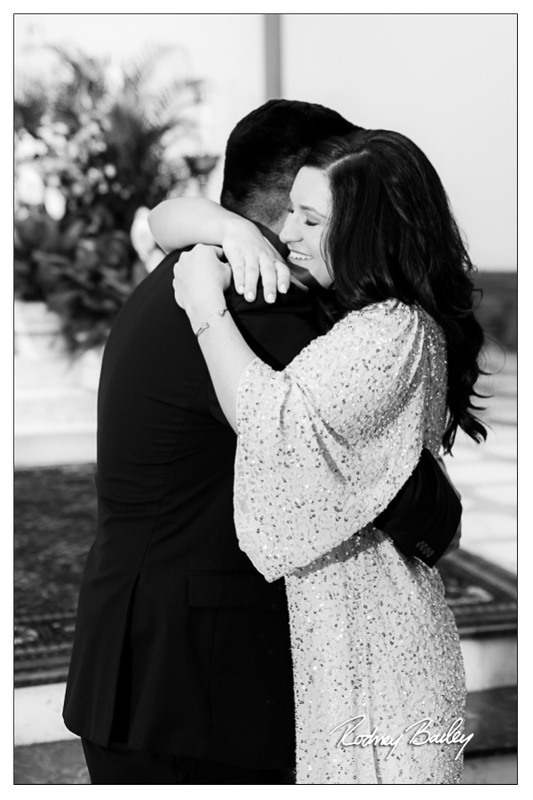 Proposal photography is gaining popularity in the Washington DC metro area and, now more than ever, grooms-to-be are teaming up with professional wedding photographers to capture their marriage proposals. 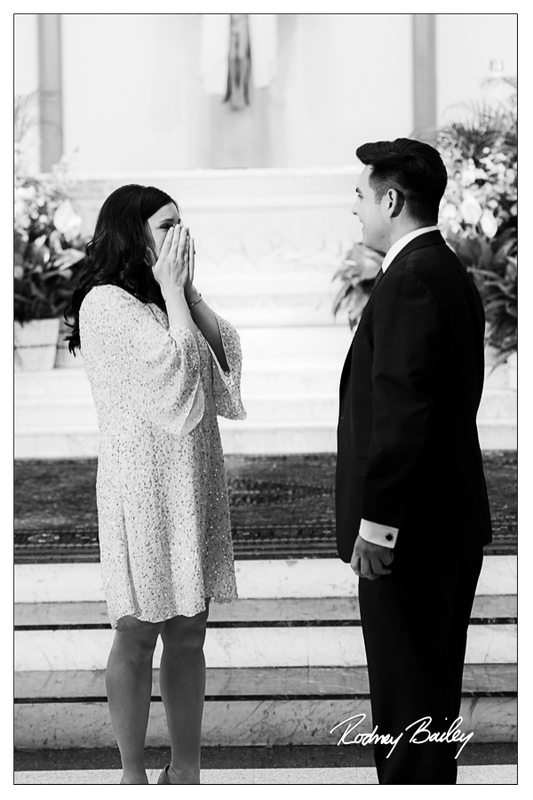 Aside from your wedding day, one of the greatest memories you will have is when you and your significant other decide to spend the rest of your lives together. 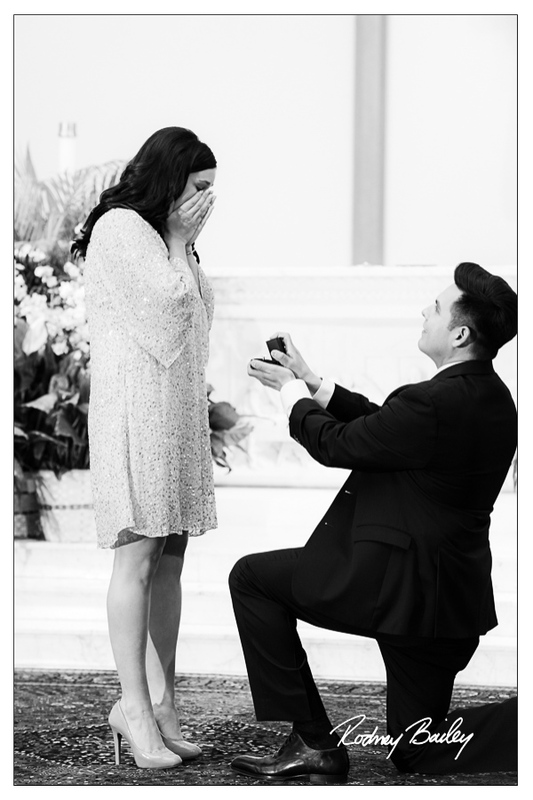 Whether a private moment shared between the couple or surrounded by your friends and family, it’s all about capturing the proposal as it unfolds. 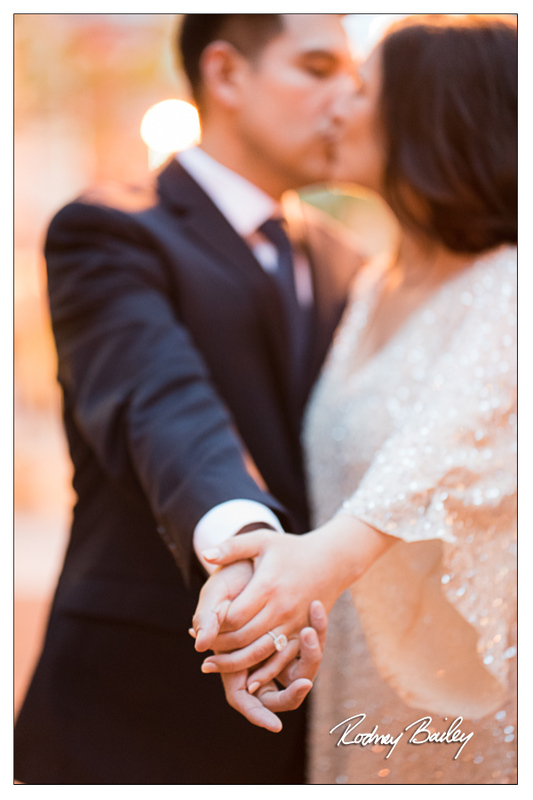 Wedding Photojournalism by Rodney Bailey works with you to determine the best timing for your photo session based on desired location and lighting as well as confirming the logistics of capturing your proposal. 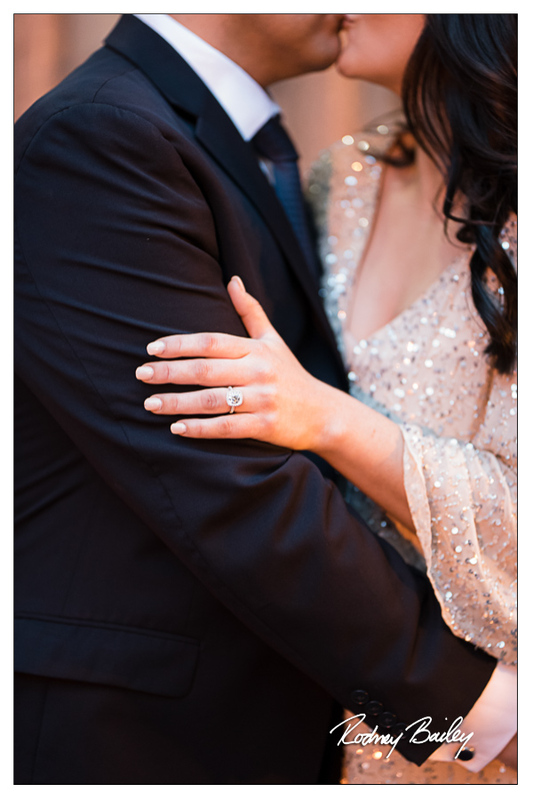 We start the photo shoot as you arrive to the planned location, interact (or not) based on the plans, and document all the reactions and emotions of your proposal. After she/he says “Yes”, we celebrate with a small photo session to capture the two of you on this wonderful and emotional occasion. 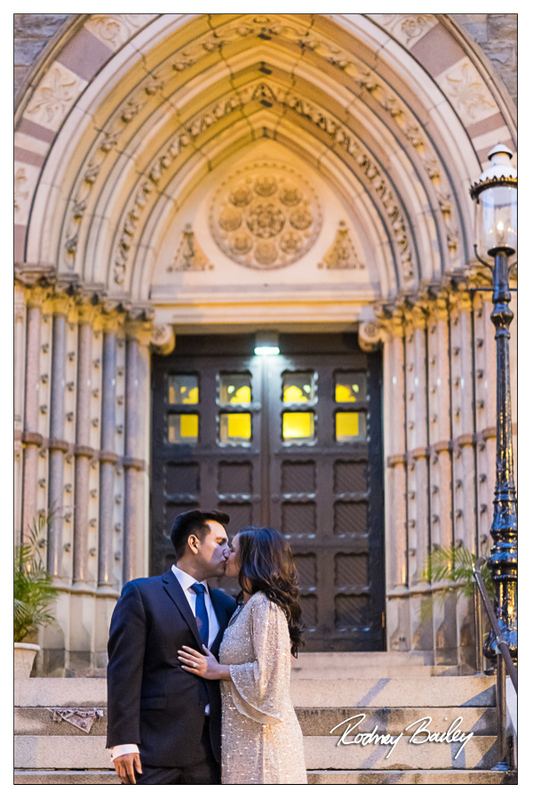 About the Proposal – James’ creative and thoughtful surprise marriage proposal to Nicole at St. Patrick’s Catholic Church in Washington DC was exciting, romantic and absolutely amazing. Wedding Photojournalism by Rodney Bailey was truly honored to photograph the couple’s proposal and look forward to future events that James and Nicole will share. 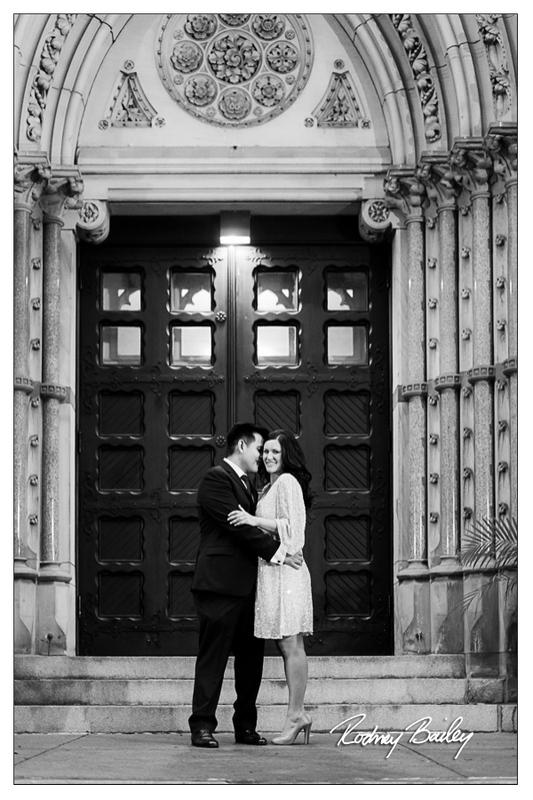 St. Patrick Catholic Church makes a beautiful setting for proposal and engagement photography. 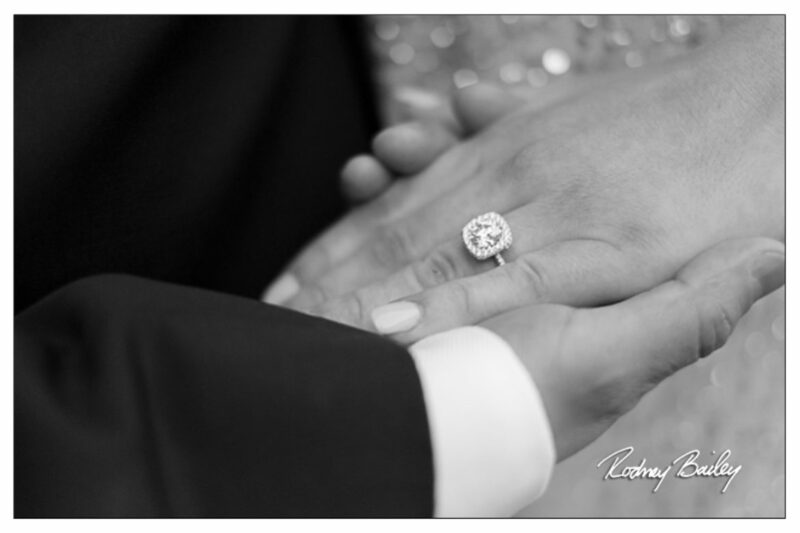 Wedding Photography in Washington DC by Rodney Bailey.